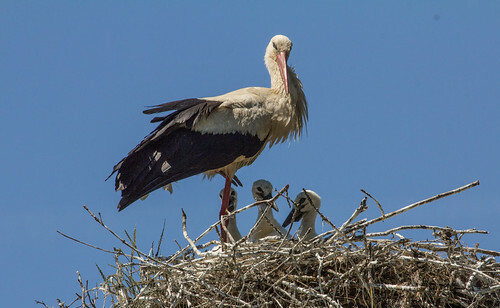 Laura's Birding Blog: Birding in Europe! 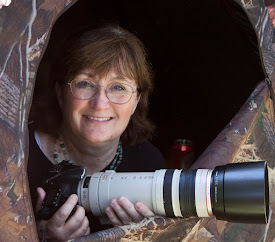 I just got home from a whirlwind trip to Europe, spending four days birding in Germany, Austria, and Hungary while testing out a groundbreaking new line of Zeiss binoculars. 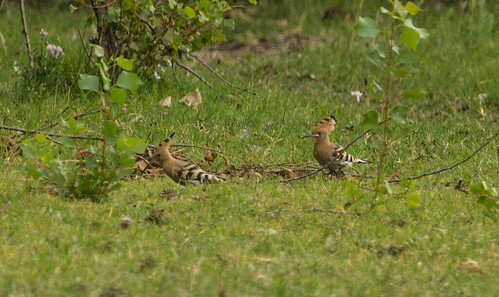 Of the 150 or so bird species seen by our group, I added 96 lifers, including two of my most wanted species in the universe, the Hoopoe and Bee-eater. Thrilling as seeing so many new birds was, it was also extraordinarily fun to see in such foreign settings a great many birds that were already on my lifelist. 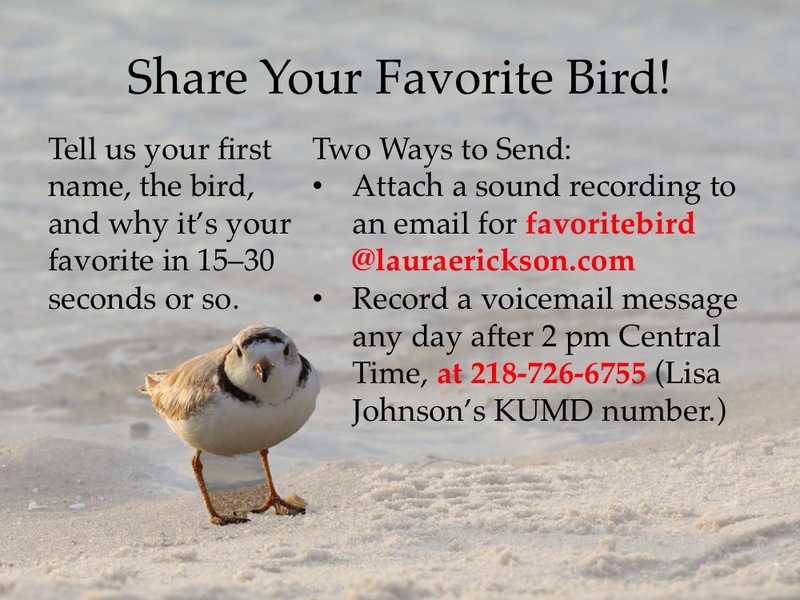 Some of our most abundant birds in America were introduced from Europe and the UK. The common city pigeons all over here in America are equally abundant in Europe. 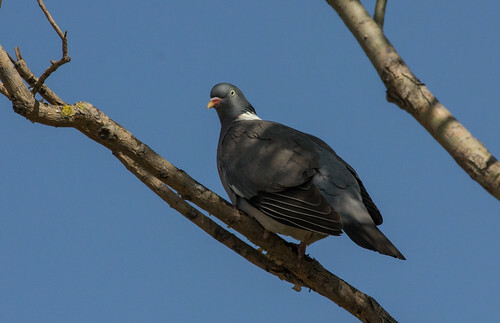 There, too, these birds are feral—most lines of genuinely wild Rock Pigeons have disappeared now, swamped out genetically by domesticated breeds. Eurasian Collared-Doves, which have become established over much of the US, are all over the place in their natural habitats, too. 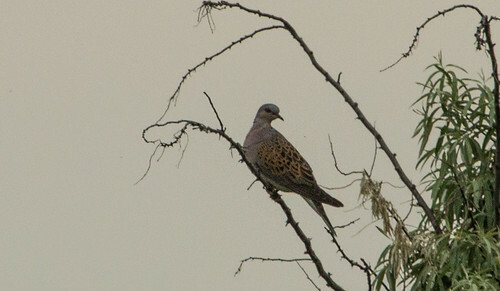 But I had to look over every pigeon I saw because Turtle Doves and Wood Pigeons were among them, too, even in cities. House Sparrows are common there, but I think I saw even more Tree Sparrows. 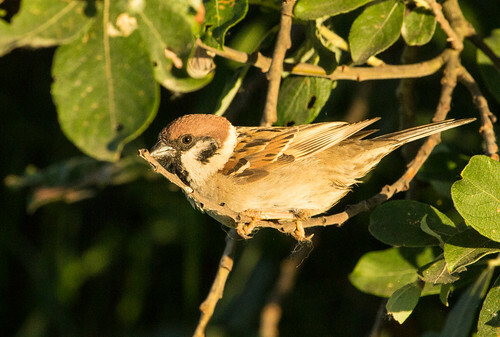 Like House Sparrows, Eurasian Tree Sparrows were introduced to the United States, but only became established in the St. Louis area. Occasionally one is reported as far as Minnesota, but sightings away from the core area in Missouri and Illinois are spotty. These handsome little sparrows are one of my favorite birds. 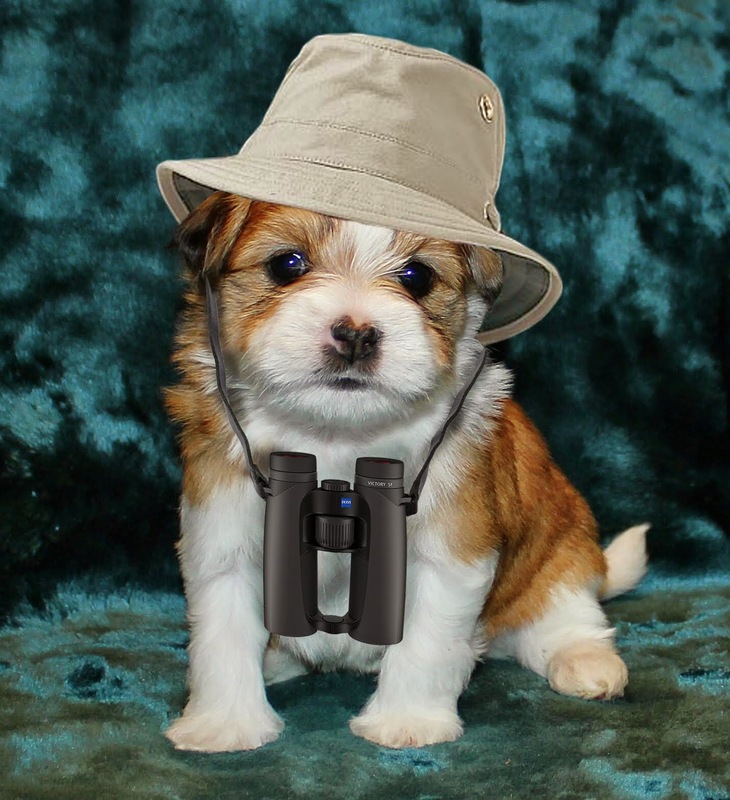 Most of my sightings of them have been at my friend Susan’s feeding station in a suburb of St. Louis. In Europe I saw them just about everywhere. Starlings are of course very common and easy to see in as many habitats in Europe as they are here in America. And I loved seeing Mute Swan families in just about every pond and lake. These beautiful birds, who inspired the story of The Ugly Duckling, are native to Europe, and apparently doing splendidly there. 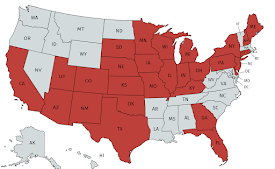 Here in America, where wetland ecosystems are composed of different species, Mute Swans have become an ecological problem, because our own native birds didn’t evolve with the aggressively territorial swans. In Europe, the lovely experience of watching these beautiful birds and their cygnets wasn’t clouded in the least by ecological concerns. 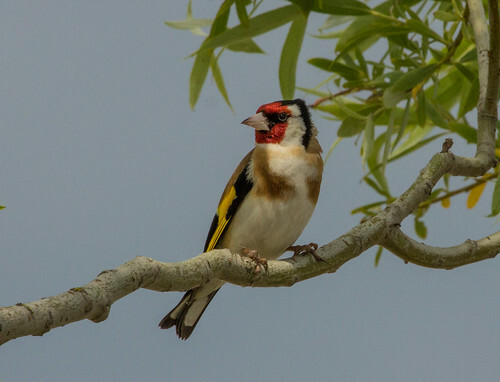 Several years ago I saw a European Goldfinch associating with American Goldfinches at a feeder in northern Minnesota. A small population of the European species, which is stunningly beautiful and colorful, has become established in the Chicago area due to escapes of captive birds. Seeing them in their native Europe was much more deeply satisfying. 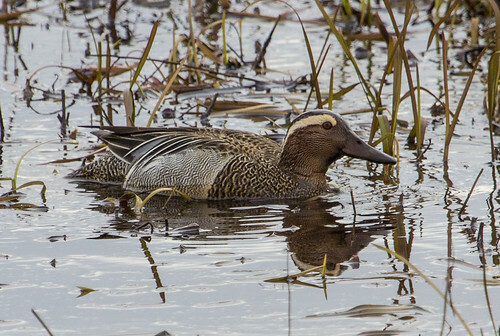 Last month I added Garganey to my lifelist when one of these striking European teals showed up at Crex Meadows in Wisconsin—a first state record. That poor tragic bird was desperately trying to attract the attentions of female Blue-winged Teals, but they all were closely attended by their own mates. Now I got to see Garganeys in their natural homes, with their natural mates. 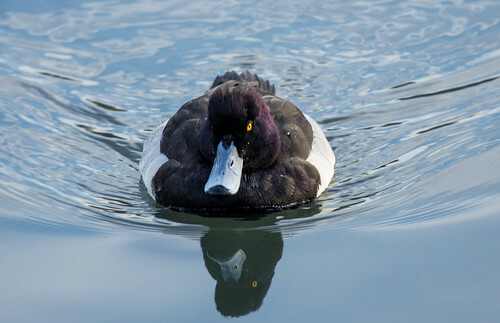 In December, I added Tufted Duck to my lifelist when I saw one at Lake Merritt in Oakland, California—that male has apparently returned to the same small area for several winters now. 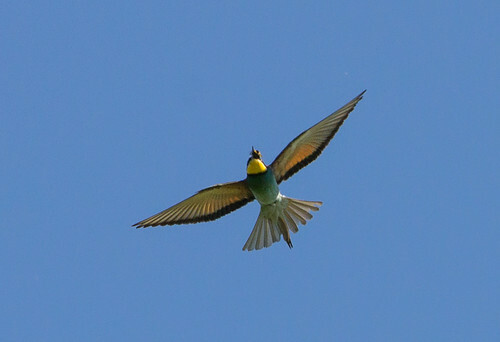 Again, it was cooler to see this bird in its natural habitat, with plenty of its own kind for company. 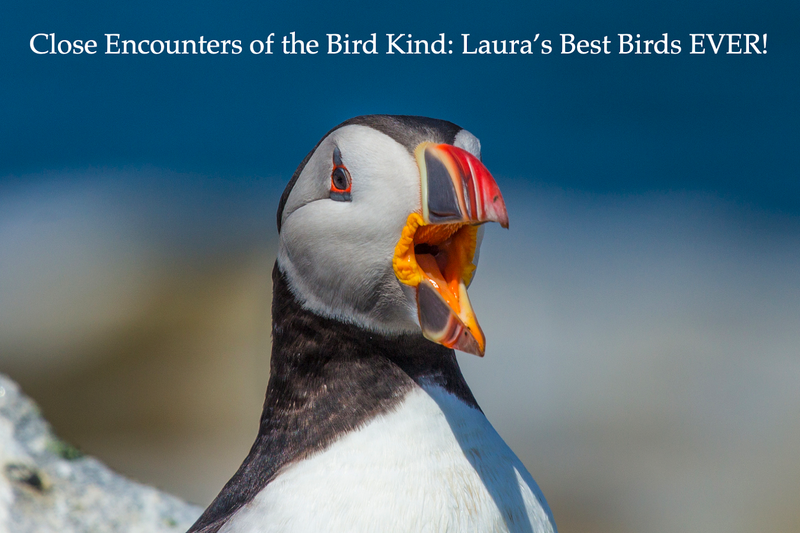 Although seeing and hearing so many familiar birds was truly satisfying, seeing so many lifers—birds I’ve never seen in the wild in my whole life—was even more thrilling. I'll be writing about them in coming days and weeks.